It’s December! Let the festivities begin! 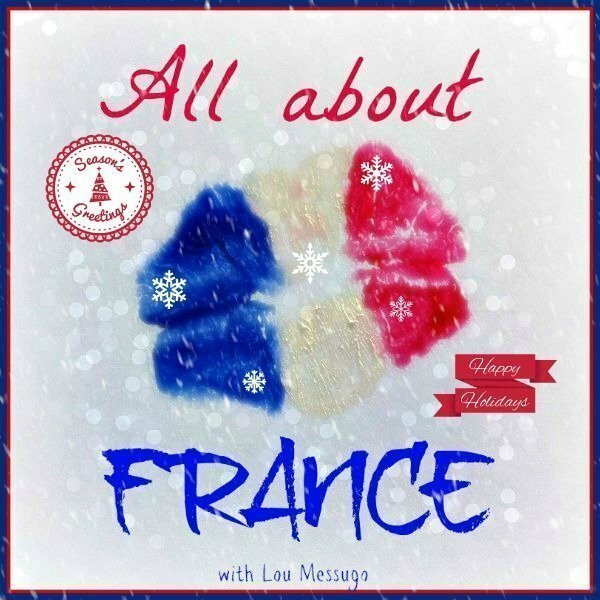 Welcome to the Christmas edition of All About France the monthly link up all about France. If you’re a blogger and this is your first time you might want to find out what it’s all about here. 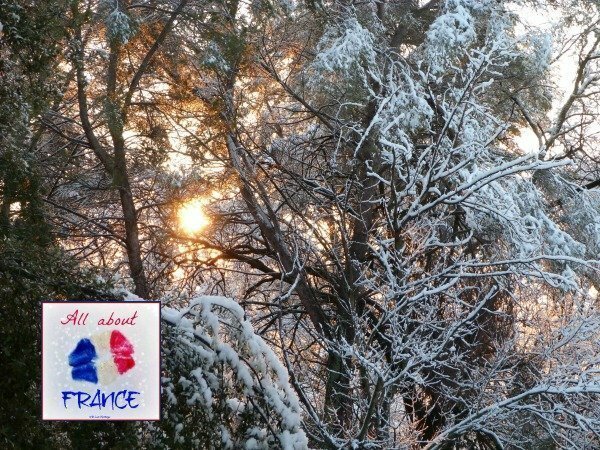 If you’re simply visiting my blog for a read then I hope you enjoy all the posts about France; you’ll find plenty more from previous link ups here. Thanks to everyone who linked up last month, it was the biggest yet with 50 whopping posts! 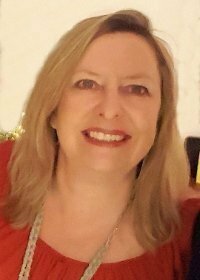 Here are some of my favourites: The strange noises French people make (Oui in France), I literally laughed out loud and spluttered on my coffee when listening to Diane’s hysterical noises performed by her French husband. I recognised so many from my French inlaws in particular who make a lot of those sounds! I love finding out more about France’s overseas territories and really enjoyed A glorious rock (Journey of a Blogvelist). Visiting Van Gogh in St Remy (Outside Suburbia) got me wanting to visit that part of Provence, so close and yet I don’t know it well and Maria’s photos in Autumn in Normandy (Multicultural Kid Blogs) were just dreamy. If you haven’t already read these posts I recommend you do now! So who’s already put up their Christmas decorations? Done all their Christmas shopping? Been to a panto or Christmas market? Just asking because now that it’s December I’m ready to embrace the Christmas spirit. 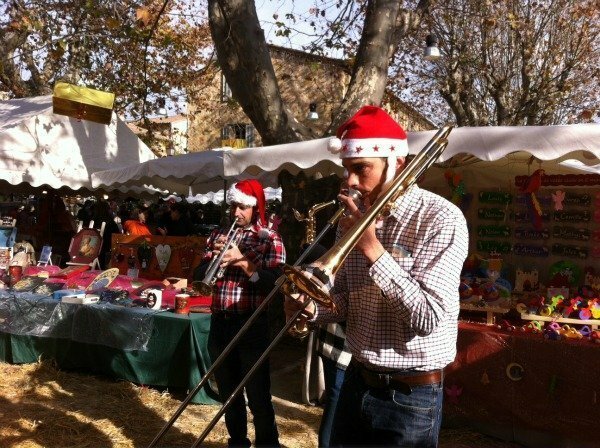 We’ve been to a marché de noël and will be putting up our tree this weekend. I’m really hoping there might be some festive posts linked up this month. 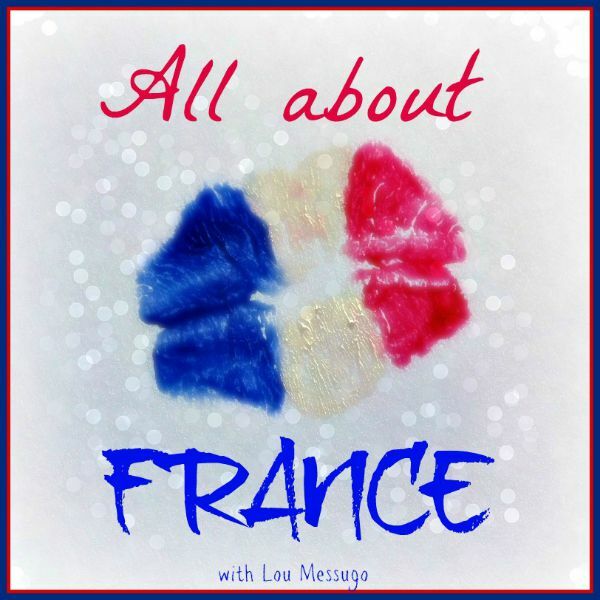 Please either add the AllAboutFrance badge to the bottom of your post(s)/sidebar of your blog or link back to Lou Messugo. The code is below. Please share the love by commenting on my post(s) and at least two others. The more we all share and comment the better it works for everyone. Be generous! Don’t forget there’s also a Pinboard on Pinterest which you can pin to if you join up. As host I will comment on every post linked up and share them on my social media channels. Every month I also highlight a few of my favourites from the month before. Enjoy your travels around France and wishing you all bonnes fêtes de fin d’année! 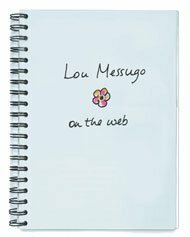 Thanks for the mention Lou, Love reading all these wonderful ideas for our next trip to France! Here in East Sussex our village shop had its decorations up in mid-November. Still, that’s a decent month later than some of the supermarkets, which will swap Christmas for Valentine’s Day rubbish on about 6 January. Phoebe, I’ve only been to one or two French Christmas markets. Ooh la la! The Cheese! The advent trees and windows have started in our town and we have been asked to a school carol service so I guess the season has started. Oh yes we have also had a huge “festive” lunch. [i]Un grand remerciement[/i] for hosting, and many thanks also to Rosemary Kneipp of Aussie in France for pointing the way. Thanks again for hosting and for the shout out in the intro! Thank you for hosting, it’s a pleasure to take part on #AllAboutFrance! Thank you for hosting the link up! We have had our pre-Christmas London weekend but I’m still not feeling Christmasy! Hope it kicks in soon!! I have bought a few presents and some cheese from a Christmas market, for our festive cheeseboard, but other than that I am so totally and utterly not organised. Perhaps it’s because the weather is still so mild and there are so many trees with leaves on that it just doesn’t feel festive. So it’s not a Noël post from me but a bit of history, heraldry and lions on cheese boxes!